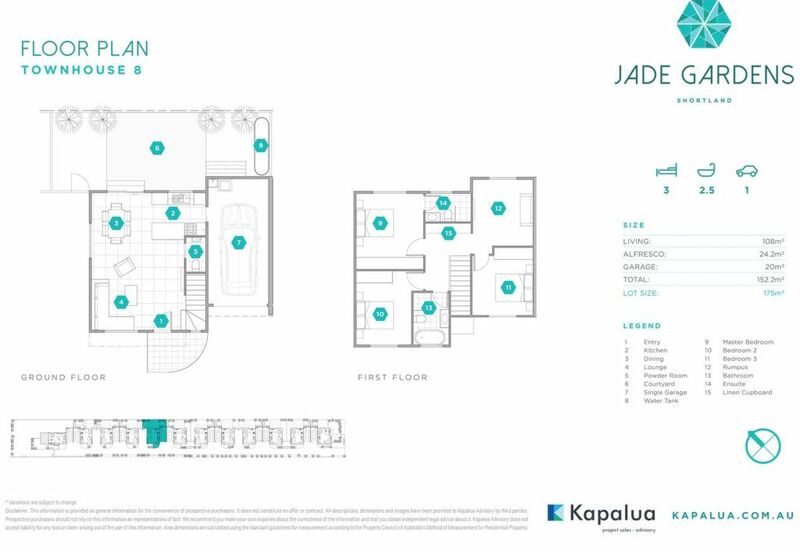 Jade Gardens embrace a modern aesthetic to deliver a home that is contemporary, yet inviting. Created to suit a range of lifestyles, the selection of floorplans perfectly strikes a balance between modern inner-city living and a spacious family home where young ones can grow up and the whole family can gather. 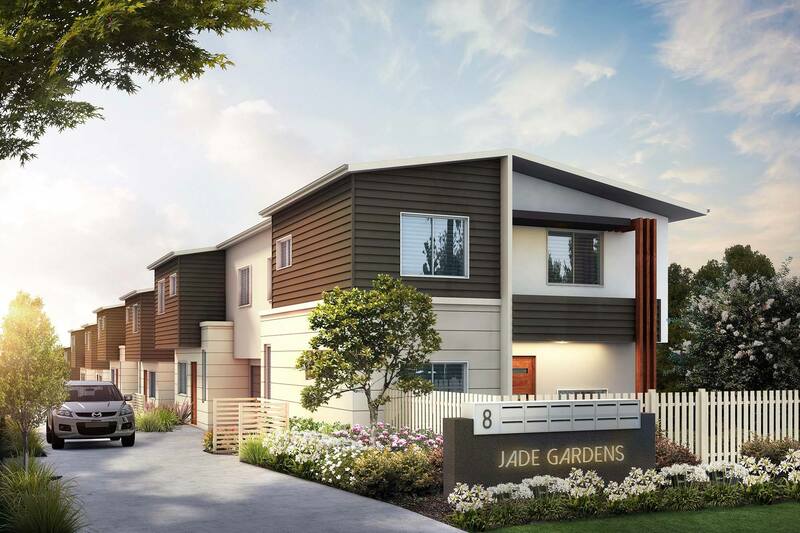 Conveniently located within the up & coming suburb of Shortland and within easy reach of public transport, shops, schools and the University of Newcastle complex, Jade Gardens has been thoughtfully designed with comfort, convenience and liveability front of mind. Architecturally designed to meet the needs of our growing city whilst combining modern aesthetics and landscaping solutions.